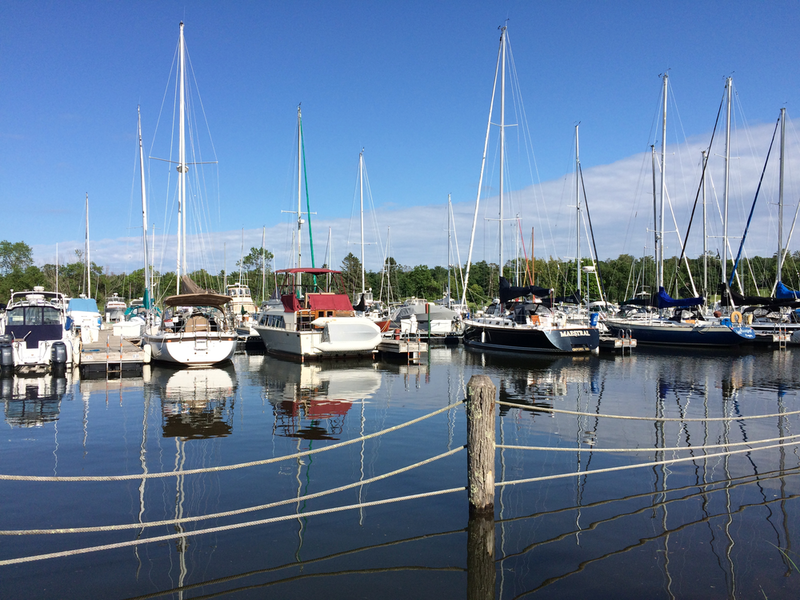 Madeline Island Yacht Club is a well-protected, full-service marina on Madeline Island, near the Apostle Islands National Lakeshore, Lake Superior, La Pointe, Wisconsin, providing dockage, the area's largest ship store and a marine service shop. Madeline Island Yacht Club Featured in Latest Issue of Great Lakes Boating! Review the information regarding the upcoming launch season and print/complete/return your signed Launch Request (click Read More to access) as soon as possible. Must Be 16 Years Old with a Valid Drivers License. 715-747-2655. Ask for Mary. Stop by the MIYC booth at the Minneapolis Boat Show and visit with Commodore Stan Cory and new Office Manager Krishna Paterson! If you’re looking for something to do on a winter weekend, head out to the boat show! Review the information regarding the upcoming haul-out season and return your completed, signed Winterizing Work Order as soon as possible. Be sure to stop by and snag a bargain! We are beginning the search to fill an office manager position due to an upcoming retirement! Click title to see the pictures: The MIYC entry gets ready for the 2018 4th of July parade. What a great morning for a parade! 2018 Store Catalog Is Available! New Items at the Ship Store! Can’t wait to get your hands on the new catalog? It’s here! We have lots of new things at the store, too! Click to see pics..
And don’t forget we sell Gift Certificates. Volunteers are still needed to help with the Madeline Island Marathon on May 19th. They especially need Race Marshalls and help at the Water Stations along the course. An incentive: Did you know there's a great party with music under a huge tent on Joanie's Beach after the race? Mary and Alex attended the Land N Sea trade show last Fall and found some new products for a fun, safe summer — both on and off the water. In addition, our clothing department will carry some new hoodies and zip jackets just right for cool days on the Lake. Enjoy Madeline Island Ice Road Croquet, the club in winter, a winter drone view of the club, and a late ice road video. Review the information regarding the upcoming launch season and return your completed, signed Launch Request as soon as possible. 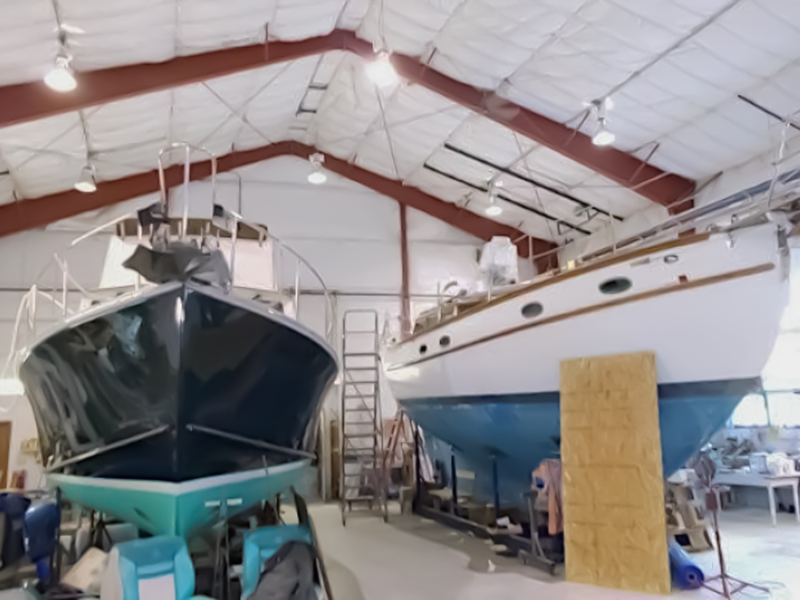 Yacht Club Member Bob Hansen shared two videos he made last weekend! He also took this great sunset photo! Plan Ahead! Safety and Personal Survival Training for You and Your Crew, June 9 & 10, 2018. Board member Tom Penn shares information with visitors at the Minneapolis Boat Show on Saturday. MIYC will be at the Minneapolis Boat Show, January 11–14, 2018. If you're at the show, stop by Booth 6 and say hello! Pipe for our dock project! October is a busy month — lots of haul-outs and preparations for winter. Click for pictures. Click to see more pictures. 4th of July 2017 Parade Pictures! Browse through some pictures of the parade and our entry. We had a nicely attended Commodore's Reception on Saturday May 27th. Learn about our new staff, and see a sample of our new items. Beautiful Day, ice is out and the birds are singing. Spring brings more than showers & flowers! Heading back to Bayfield on the Madeline Island Ferry. The ice road was showing some wear on St. Patrick’s Day. Our annual kick-off members event. 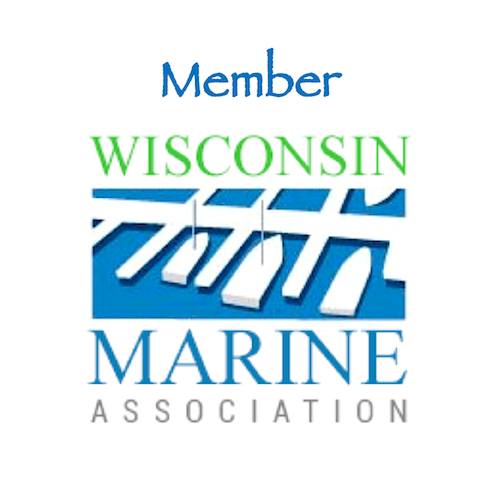 Join us in the Members Lounge from 5:30-7:00 to kick off our boating season. And this year, we’re using this gathering as a Recognition and Celebration of Cile’s Retirement at MIYC. Once again this will be held at the splendid Inn’s Lightkeeper’s Lodge. Cocktails at 6:00 pm, followed by a buffet dinner and lastly the annual members business meeting. Gather in the members lounge from 5:30 to 7:00 to share your boating adventures and enjoy cocktails and appetizers with fellow members and guests.